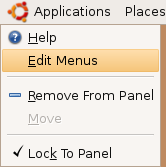 Works great here on Ubuntu 9.04! For the “Cannot execute” error, there seems to be a conflict with libvisual-0.4-plugins (NVIDIA related package). 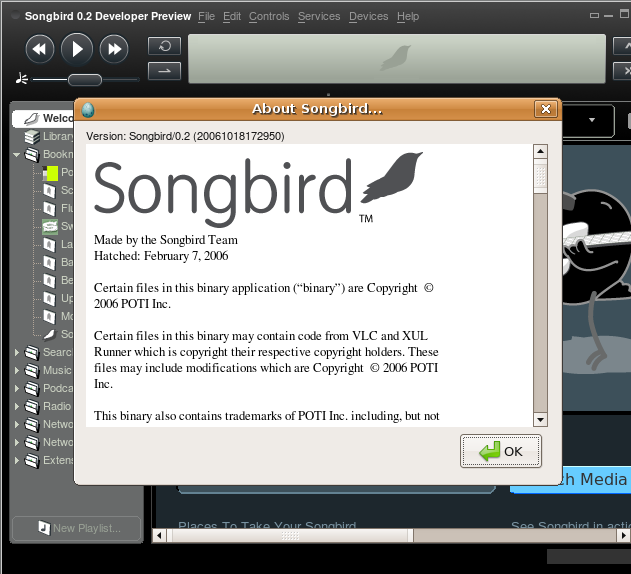 Uninstall this package to get Songbird to work like a charm. libvisual-0.4-plugins is a “Plugins for the libvisual audio visualization framework.” I removed it without any problems elsewhere. music.. that will probably be a day in itself.. Thanks very much for the help setting this up. And thanks to Phil as well for the tip about the software conflict, I would have never figured that out. N.B. 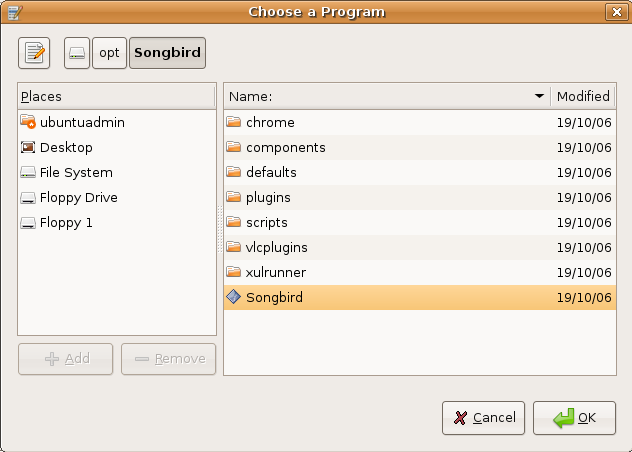 its actually “songbird” with lower case “s” and would not run when I put it as a capital “S” in the command window. 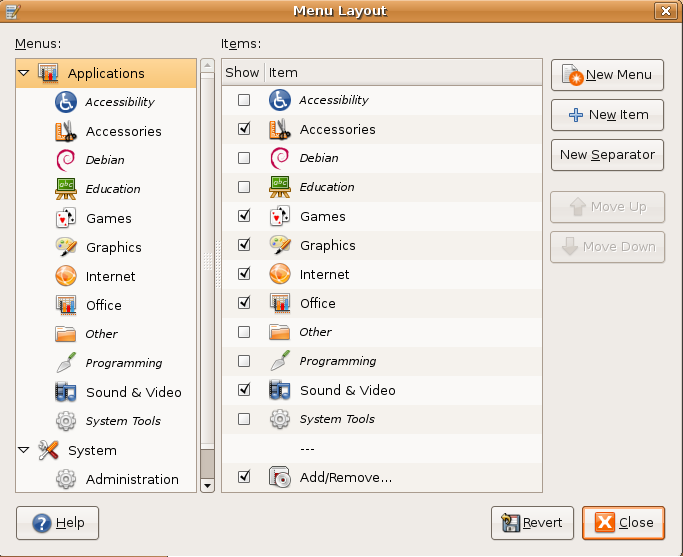 If you want to create application menu you need to have songbird icon for this you can download from “here” under buttons section. N.B. There was no “buttons section” at the above referenced URL [“here”]. I just googled google images for a songbird png. RE: Now we need to place this icon in correct place i.e /usr/share/pixmaps using the following command. 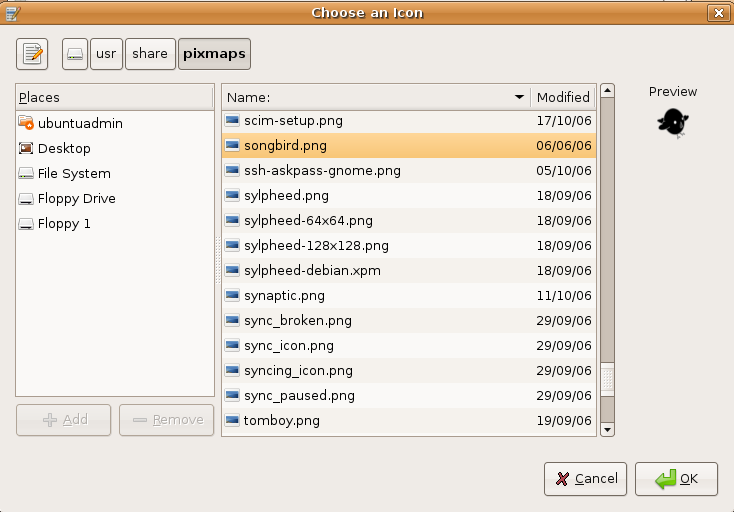 You will NOT see your songbird.png unless you hit “open” first while in the pixmaps folder. I have the same problem as @Levi, can anyone help? Same problem as Nic, any advice?? Songbird was fine until I upgraded to Karmic last week. Actually it still works fine on my little netbook which I upgraded as well. I uninstalled and encountered upon trying to reinstall. hmpf. As root, or go sudo. And the last solution is the best. 🙂 Cheers Ana! 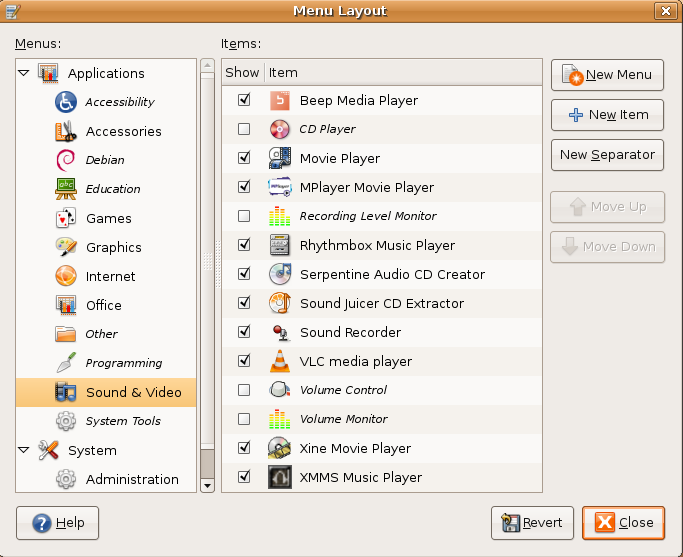 And the the Ubuntu staff for the marvelous system. it doesn’t work for me, any ideas? Holy crap! 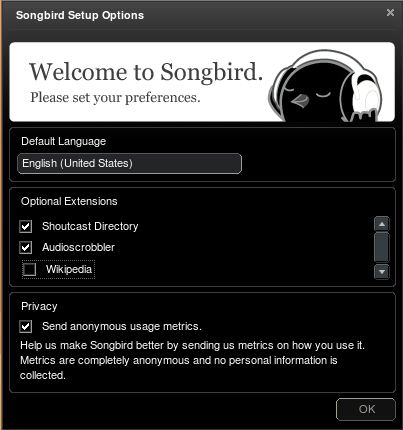 What took me so long to discover Songbird!? 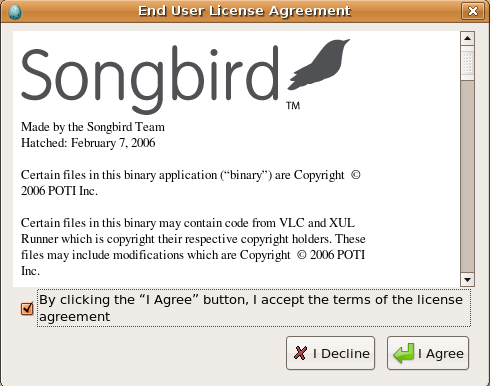 I’ve been using Rhythmbox and Amarok for a while now but OMG the features of Songbird are lightyears ahead of the other apps I’ve used. Thanks to the post. Works like charm. 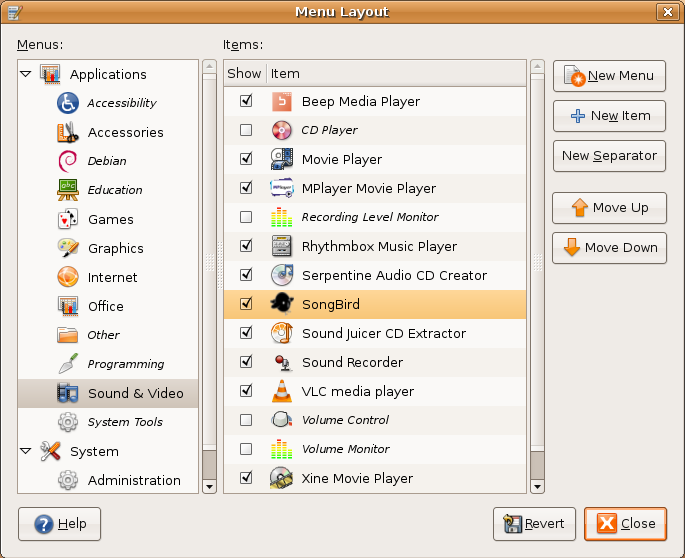 I was struggling to find a good music player on Ubuntu. Was struggling with getting Winamp to work with the Wine. Till i found Songbird, its the best out there. 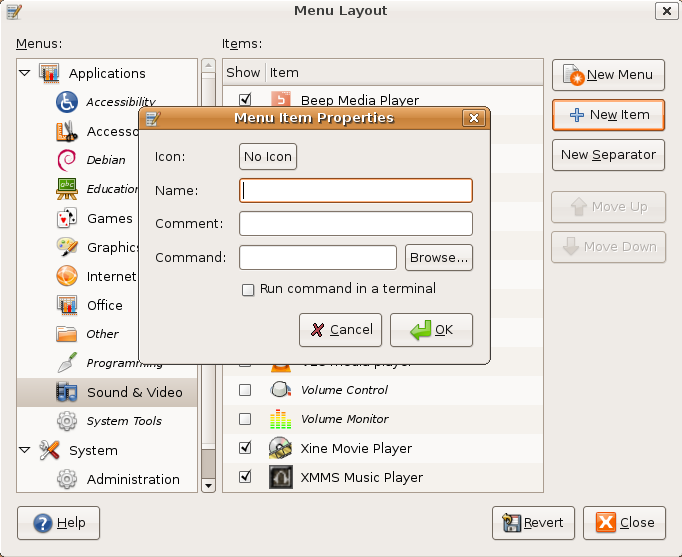 Now, I can kiss Winamp goodbye. Thanks, Ana. Couldn’t get it working without your help. thankx Ana, counld’t get it to work without your help! Thank you. 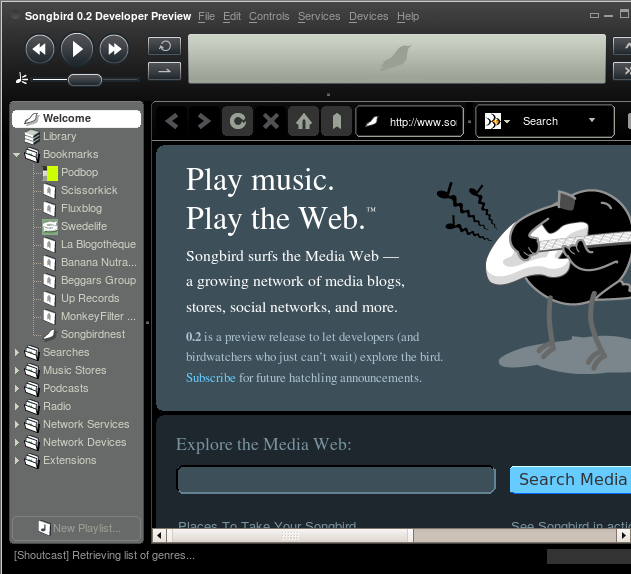 I’ve now got Songbird working with Ubuntu Remix 10.04 on my HP Mini 110. Thanks a lot dude.. Worked liked a charm. hi, i have a little problem with my songbird, i have it on ubuntu 9.10. the problem is that it doesn’t show the lyrics anymore, and i don’t know why. I tried re-installing LyricsMaster but nothing happened, it only shows the link to lyricsvip.com, I’d appreciate if somebody could help me out to fix this problem. Great work! Even i managed toinstall it 🙂 Thanks a lot!